Having studied very successful golf instructors for many years, I have discovered one important trait that they all have in common that you do not see with the average golf teacher. This one thing goes right to the heart of how human beings learn physical motion. For the sake of space and your boredom, I won’t go deep into motor skill learning. The simplest way to understand how we learn motion is to think of how you learned to eat, drive or brush your teeth. Motor skill learning in its most basic form is repetitive motion that is learned and captured in the nerves that connect the brain to the muscles. Having spent most of the last twenty years helping golf professionals learn to improve their teaching skills, the one thing I have noticed more than any other shortcoming is the lack of understanding how the dynamic of motor skill learning works. So, what is this one trait? Besides the obvious, which is the ability to communicate well, the one trait is the understanding that human beings learn from feel. Successful instructors not only verbally explain the motion, but they actually interact with the student by helping them physically make the motion. New or inexperienced instructors spend the majority or even all of their instruction time verbally teaching the student. While all of us that teach the game have the desire to help people play better golf, we need to understand better how humans learn. Therefore, it is not a lack of caring or effort on the part of teacher. It is simply a lack of education. 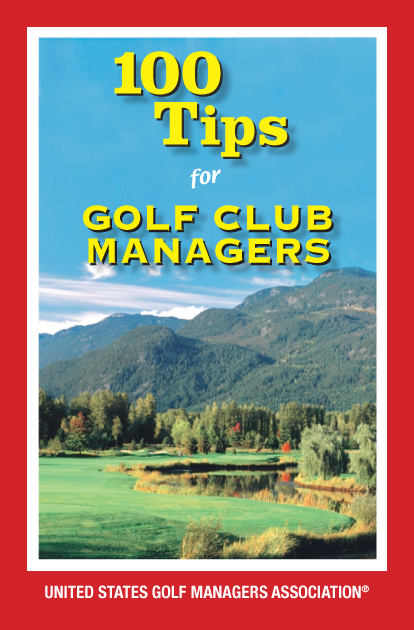 Either through experience, education or even trial and error, successful instructors understand what the famous instructor Gary Wiren said forty years ago: “A golfer needs to clearly feel and understand what he or she is trying to do. Even more simply put, golf is a game of feel. “ Our main purpose as golf instructors trying to help our students improve is to teach what the motion should feel like. The only truly effective way to do that is to physically move them or the club while attached to them. Teach feel. Some of us can watch and imitate. A very, very small percentage can read it and then translate the written word into motion. But the vast majority of us need to be taught how the correct motion feels. Watching instructors attempting to help their students, I see them way too frequently attempt to talk their students into a better motion, commanding verbally, “Don’t do this or don’t do that.” Back to our basic motor skill learning. As we make a movement, the human brain is wired to learn motion so as to repeat that motion eventually on a subconscious level. Think of having to learn to use your fork and spoon from the beginning every time you ate a meal. That would make for some long dinners. Try this simple motion. Take your hand from a positon of resting it on a table and use your index finger to touch the tip of your nose. This simple motion has six million possible motion variances; that’s correct, six million. Therefore, one aspect of simple survival for us is our ability to learn motion. Next time you are giving a lesson, ask yourself, “How much am I talking and not showing?” Understandably, some are apprehensive to physically help their students. That is completely understandable. But an important step of improving your instruction is to get over that fear and just do it. They can’t release the energy of the club head through impact? They have never felt their hands stay solid through impact on a chip or putt? Help them swing the club slowly through impact, teaching them to feel the correct movement. Trust me, the reward and response you get from your students from teaching feel will surprise you.